The tried and tested Vario Combo is an integral part of our collection. The strap insertions of the Vario buckles are designed for easy mounting. 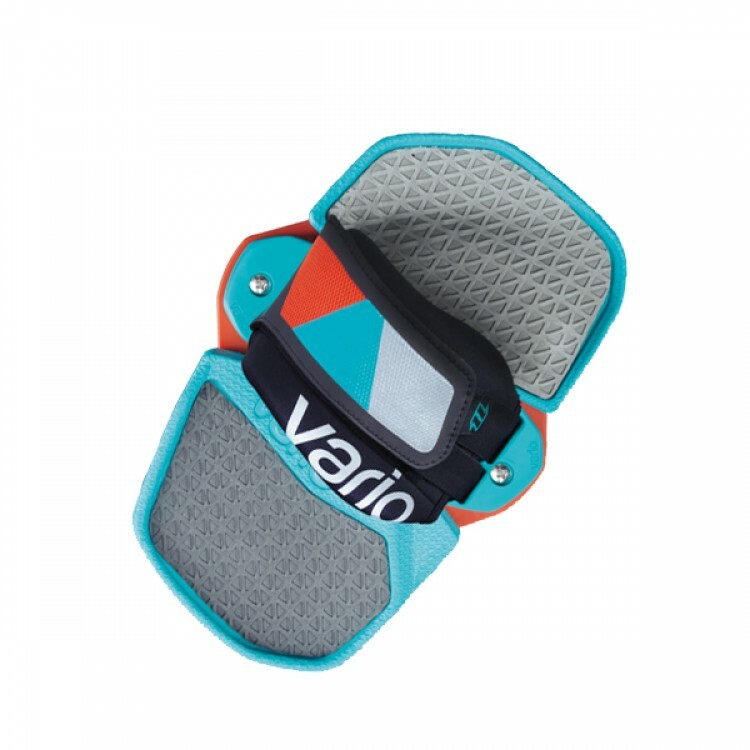 The ergonomically shaped Vario Pad convinces with its high comfort and the proven anti-slip structure guarantees a firm grip in all situations. Mounted on a board with The Track system, both the Vario Strap’s and the Vario Pad’s width can be steplessly adjusted. The new Vario Strap offers a broad range of size adjustment through the optimized Velcro closure. Size adjustment is quick and easy. 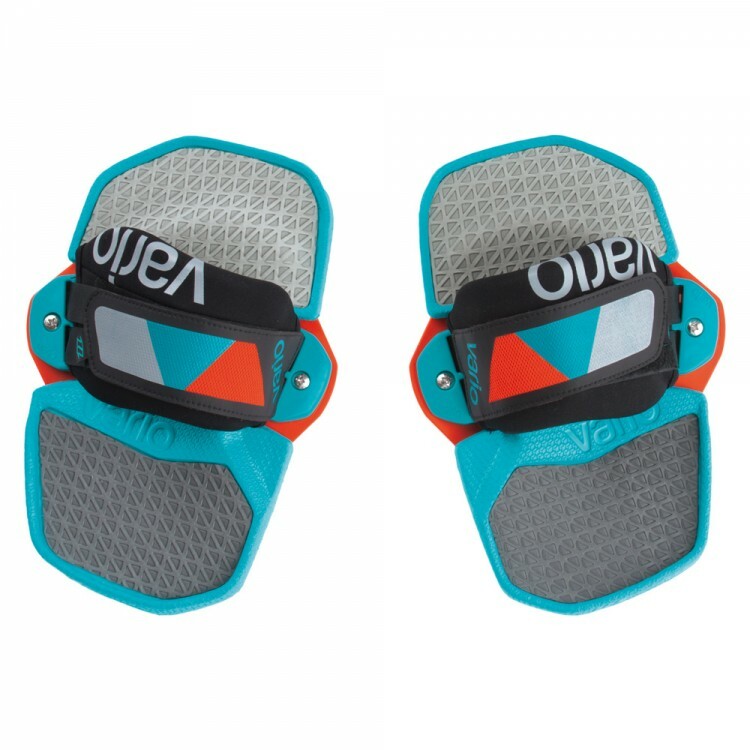 This is particularly important if you have to use neoprene booties in cold conditions or if different riders use the same board. 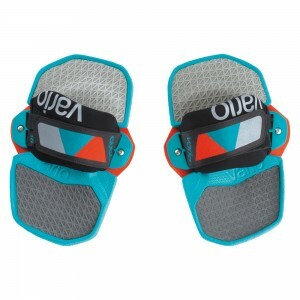 The Vario Combo is compatible with all North Kiteboarding boards of any product generation. The straps/pads are coming complete with strews and a handle.